Joyce Sjoberg began her career in healthcare working in an Intensive Care/Cardiac Care Unit. Here the roots of listening and caring for families were nurtured. This beginning along with the development of Joyce’s studies in nursing, has led Joyce to becoming an Aging Life Care Professional™. 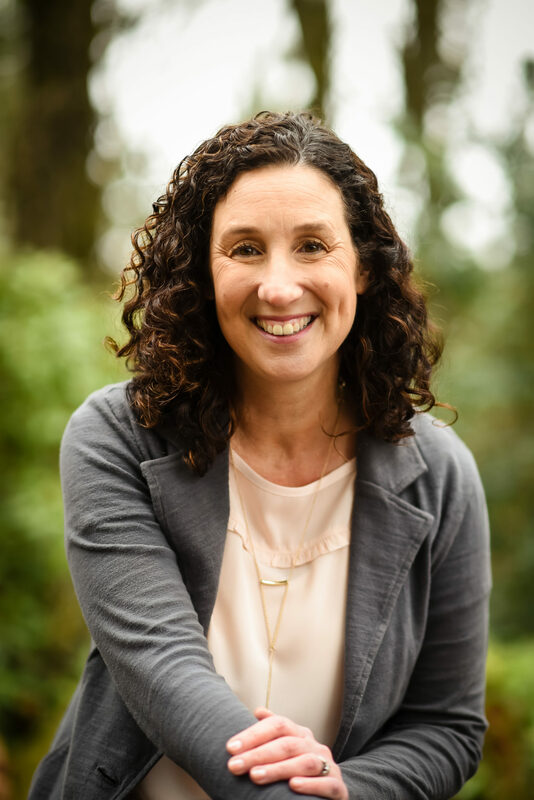 A trained and experienced registered nurse in both Oregon and Washington State, Joyce combines over three decades of experience working in diverse healthcare settings with her passion for working with older adults and their families. 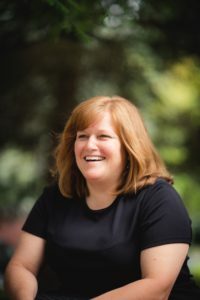 Her professional background is diverse: she managed an inpatient hospice facility, directed an assisted living and memory care facility, and supervised a school health clinic for hearing impaired and multi-disabled students. Joyce’s work has been carried out in a variety of settings including acute care hospitals, home health and hospice management, teaching and training nursing and CNA students and consulting for a family of memory care buildings. These rich experiences led Joyce to recognize that while we are providing care in greater numbers, it isn’t always the individualized care that supports true health and healing. When Joyce discovered care management, it provided answers and a better way to help older adults and their families navigate the challenges that often come with aging. In 2010, Joyce began her business of providing consulting to individuals and families which is now the company, Aging Advisors. Aging Advisors is an Aging Life Care™ consulting and care management agency that strives to bring peace of mind to families by both directly improving the quality of life for aging family members and by providing consultation and coaching services for their families. 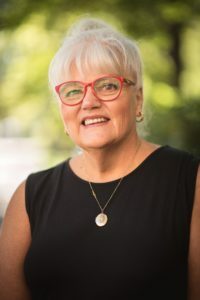 As a member and leader of the Aging Life Care Association, Joyce has met stringent education, experience, and certification requirements and adheres to a strict code of ethics and standards of practice. She is the recent co-author for Eldercare 101: A Practical Guide to Later Life Planning, Care, and Wellbeing. Away from work, you’ll find Joyce spending time with her family. She also enjoys cooking, hiking, quilting, bird watching and singing. Choosing to work with someone who is a Certified and Member in the National Aging Life Care Association assures you will receive care from someone with years of experience, high professional standards and a commitment to maintain an ethical practice. Amanda Navolynski received her Bachelors of Science in Gerontology from Western Oregon University. While a student at Western Oregon University she was President of the Gerontology Student Association and did research on Music Therapy in those with dementia. She has spent countless hours volunteering with senior centers, food banks, and with habitat for humanity. She has also done practicum work with multiple long-term care facilities, including the Veterans Home in Lebanon Oregon. Amanda enjoys spending time with her family and friends hiking, traveling, coaching gymnastics, and playing rugby. Laurie Laverdiere received an Associate Degree in Liberal Arts as well as Human Services with her studies dedicated in Gerontology. She then pursued her Bachelors Degree in Business Management from University of New Hampshire. Laurie has over 20 years working with older adults in various settings such as Memory Care, Assisted Living, Skilled Nursing, In-home care and Long-term care communities. Laurie is a strong advocate for resident rights and quality of life issues. She believes in building a strong relationship foundation allowing her to guide them through the aging process. Laurie enjoys mountaineering, hiking, swimming, listening to music, spending time with family and friends. Linda Meier-Anderson comes to us from a long experience in the health care field. She has been in nursing since 1970 when she obtained her LPN in Salem Oregon. She worked in the hospital in orthopedics, pediatrics and in critical care. 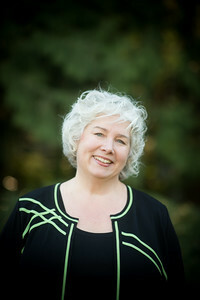 In 2003 Linda relocated to Vancouver Washington to work as a school nurse at Washington School for the Deaf. During this time her mother was diagnosed with Alzheimer’s, and Linda started a journey with her mother. Linda’s focus had been in pediatrics, but it now became elder care. Linda spent several years learning to access services, medical care, and deal with the everyday care her mother required. Linda has since turned her experience towards elder care and home health. When Linda is home you will find her quilting, fishing with husband Lee, or spending time one of her 7 children and or 12 grandchildren. Never one to sit still Linda enjoys traveling whenever she can. Elizabeth Thompson is a graduate of the University of California, Northridge. She has a Bachelor of Arts in Communications, with a minor in Gerontology. She has made it her life’s work to use her strength and compassion to help individuals and families adjust to the changes and cope with the challenges that aging and disability can bring. Elizabeth recently served as the team lead for an in-home care company. As the Client Care Coordinator, Elizabeth completed detailed home assessments and developed and implemented individualized care plans, dedicating herself to a portfolio of clients of all levels of care. Elizabeth has worked as the Director of Social Services for both assisted living and skilled nursing facilities. As a Senior Case Manager for the Seniors at Home program in San Francisco, Elizabeth managed the complex needs of older adults and people with disabilities. She is a long-standing member of the Alzheimer’s Association and has traveled to Washington D.C. to visit with members of Congress to advocate for research, care, and supportive services. 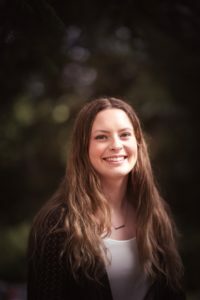 Elizabeth is an active member of the National Charity League in Lake Oswego and enjoys spending time with her family and exploring the Pacific Northwest. Sarah Grewenow is a graduate from the University of Oregon with a Bachelor of Science degree in Human Physiology. She is passionate about caring for others and helping those around her, especially members of vulnerable populations. Sarah has experience working with older adults in Palliative care as well as individuals with intellectual disabilities. 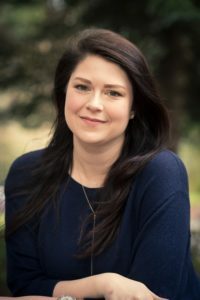 Her thoughtful and compassionate approach allows Sarah to connect with clients on a personal level and brighten the day of everyone she works with, even during difficult times. Outside of work Sarah enjoys hiking, cheering on the Ducks, reading, cooking, and spending time with her dog Sookie.